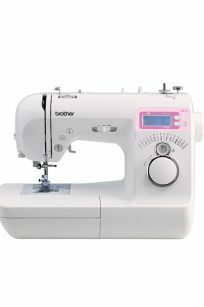 Domestic sewing machines are those typically used in homes by sewing enthusiasts. 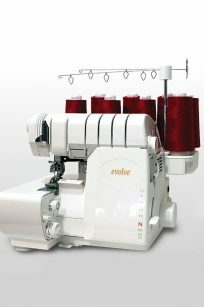 Because these people usually engage in a variety of projects — from making dresses and shirts to sewing curtains and futon covers —domestic sewing machines are manufactured with versatility of use in mind. 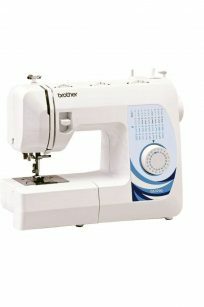 Blackmore and Roy offer the widest and best quality range of domestic machines in all of W.A. 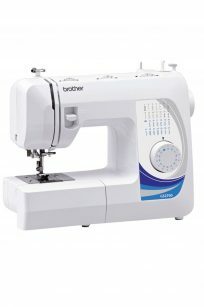 — and if you see it somewhere cheaper, we’ll match it! 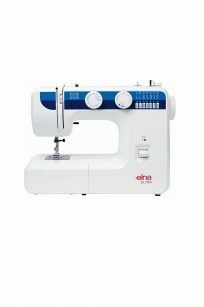 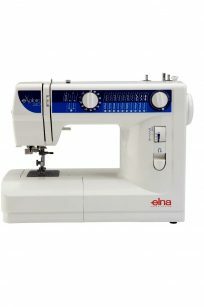 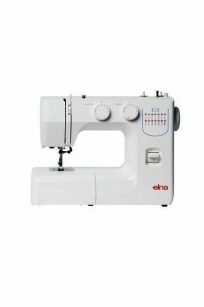 We primarily deal in the brands: Brother Australia, Janome Australia, Juki Australia and Elna Australia machines. 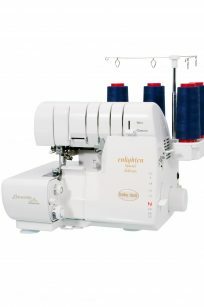 Additionally, every domestic machine purchase comes with optional FREE lessons on how to use it! 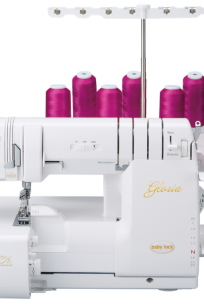 We’ve got you covered every step of the way. 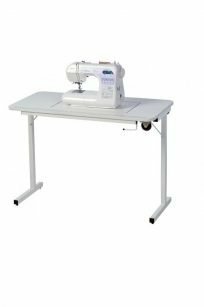 The new Horn Foldaway table is a sturdy table that offers free-arm and flatbed sewing for those large sewing machines on the market — cut out size is 62cm x 32cm with our new recessed cut-out. 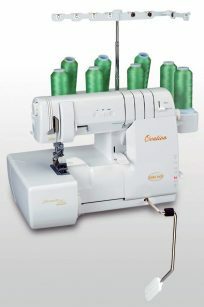 Insert required at an extra charge for flat bed sewing. 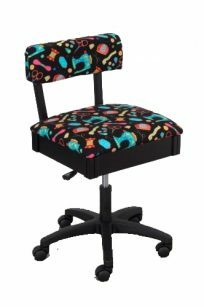 Horn’s newest Gaslift Sewing Chairs – now with swivel base and adjustable seat height will adjust to suit the right height of all our customers! 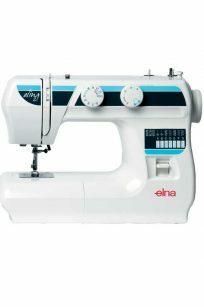 This sensational sewing machine is easy to use as well as highly versatile. 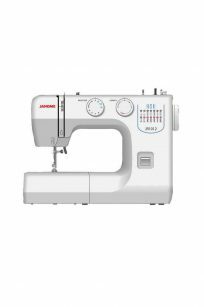 Featuring fifty-eight stitch functions and snap-on feet for quick changes, this hardy machine is a staple for any sewing room. 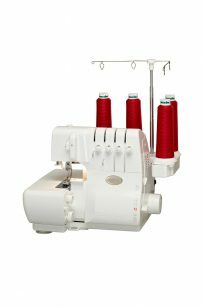 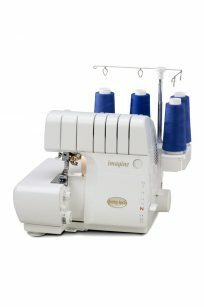 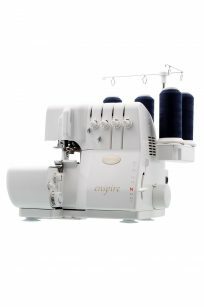 Tough enough to sew denim, this machine is built around a die-cast metal frame and includes a built-in thread cutter and twin needle capability. 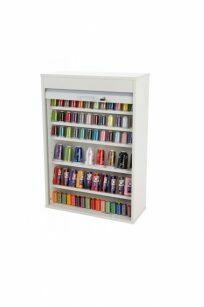 The Horn free-standing Thread Storage cabinet unit is the ultimate solution to collecting your spools. 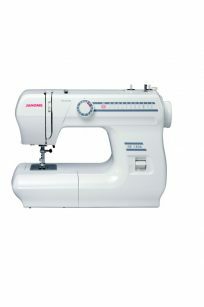 Sleek, easy to assemble and durable — this piece of furniture will boost your sewing room to the next level! 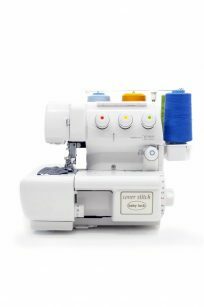 Are you a beginner sewist? 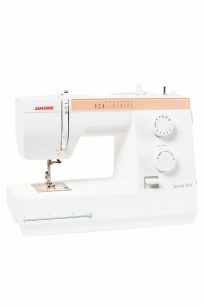 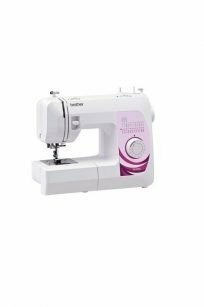 The Janome Sewist 709 mechanical sewing machine is a great machine to start your sewing journey! 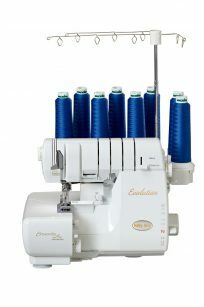 The 8 built-in stitches offer everyday stitches including stretch stitches and a 4-step buttonhole. 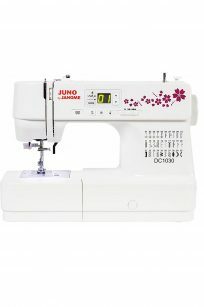 Features include Foot Pressure, Extra High Foot Lifter for thicker fabrics, Drop Feed plus a Dust Cover for when not is use — plus it is only 6.3Kg!